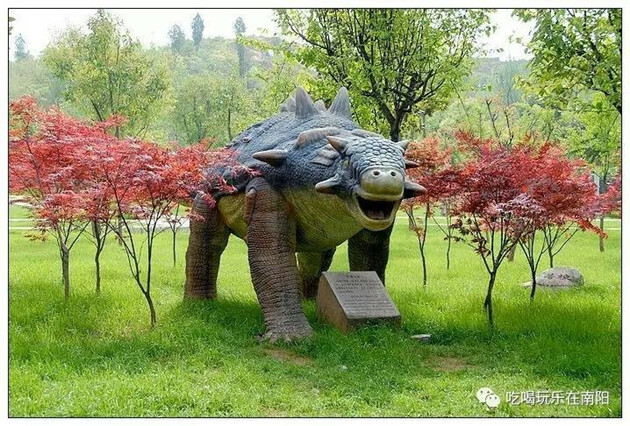 The Dinosaur Relics Park is located in Xixia county of Nanyang. It is the only museum in China which has dinosaur egg fossils, a relic exhibition hall displaying unearthed dinosaur eggs, a 4D cinema and a spatial-temporal tunnel showcasing the changes of the earth and biological evolution. 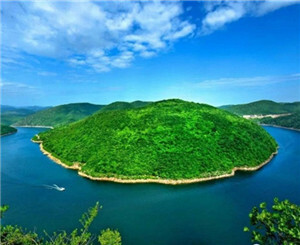 Opening hours are 8:00 am to 6:00 pm, with the tickets priced at 77 yuan ($11.5) per person.